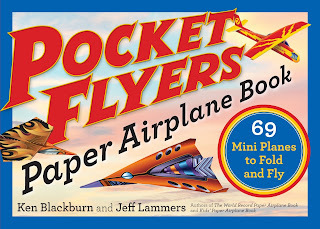 Creating paper airplanes has never been this fun before. Ken Blackburn and Jeff Lammers have created a series of books that make it easy and exciting to make amazing paper planes. These books include easy to follow instructions and brightly designed pages that take the plane school paper planes to a whole new level! The original book Pocket Flyers features 69 paper planes with instructions to make. 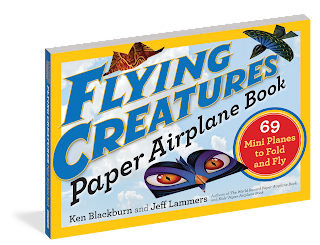 Flying Creatures Paper Airplane Book features 69 animal themed planes. 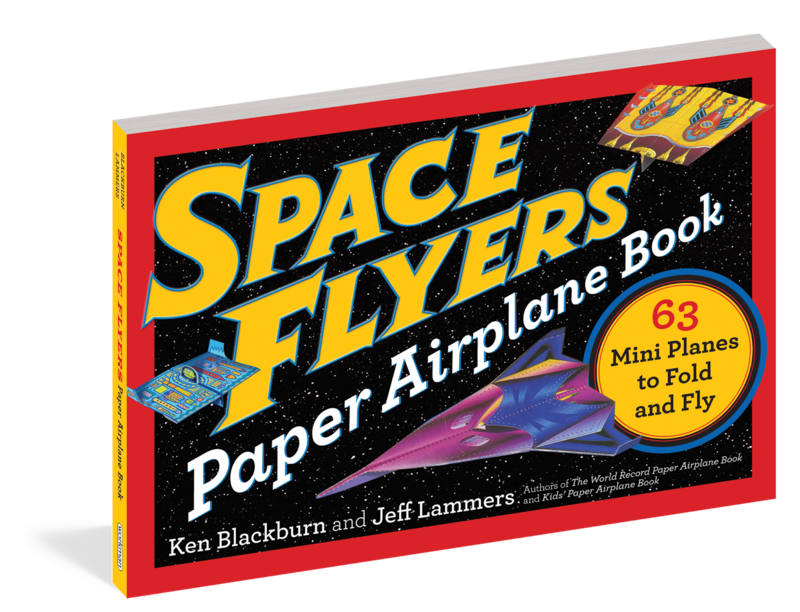 Space Flyers features 63 out-of-this world planes to make! One lucky reader will win a set of Pocket Flyers Books! It's been many years since I built a paper plane. I had pretty much forgotten about how awesome they are! I haven't made a paper airplane since high school! I made one a few months ago with my kids. I think It was three years ago! The last time I made a paper airplane was probably over 5 years ago! It has probably been about 20 years! The last time I made a paper airplane was with my grandson about 4 months ago.